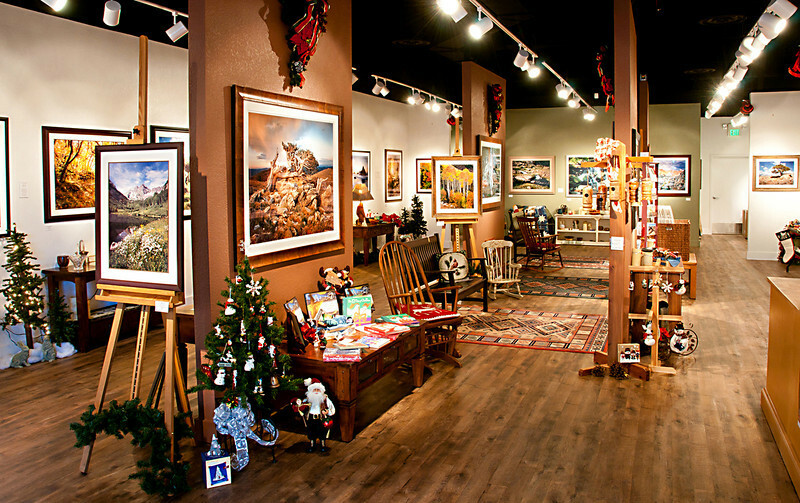 The is the scene that met visitors to my SouthGlen gallery. The display area was 2,000 square feet, providing plenty of space for the good lighting to reveal all the fine detail. An array of gift and decor items supplemented the art, with a range of much lower and affordable price points.